View More In Vanilla Beans - Page 4. As an essential ingredient for making cr egrave;me br ucirc;l eacute;e, vanilla ice cream, and many other dishes, nothing beats a quality vanilla bean. Some recipes call for splitting the bean and using only the tiny black vanilla seeds contained in the bean. 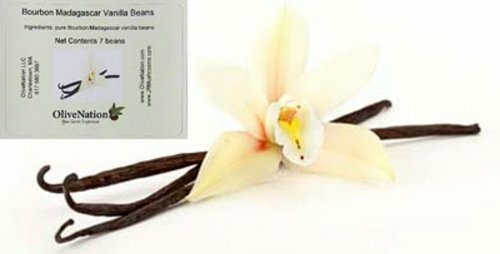 Place used and dried vanilla beans in a few cupfuls of sugar. After a few days, you will have delicious vanilla sugar to use in your cookie and cake recipes. Compare these prices to what you pay for one vanilla bean at your local market. If you have any questions about this product by JRMushroomsAndSpecialties, contact us by completing and submitting the form below. If you are looking for a specif part number, please include it with your message.